Volunteers from the AARP will be at the Edison Branch (18400 Joy Rd.) 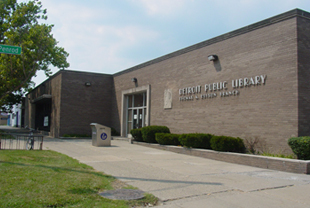 of the Detroit Public Library to assist low-income seniors with tax preparation. They will be available to help on Tuesdays, February 7, 14, 21 and 28 from 10:30 a.m. until 2:00 p.m.
Tax help for senior citizens is your Warrendale Tip of the Week.